What are Early Childhood Caries? - Dr. G.S. Tatra Inc.
As a parent, seeing your child happy is one of the best feelings in the world. However, we see kids that are suffering daily with dental pain which makes it hard for them to eat or sleep well. Little do we know that dental pain in children can easily be prevented. Dental pain in children is called Early Childhood Caries (ECC) which is also called as baby bottle feeding decay, baby bottle caries, or nursing caries. Early Childhood Caries is one of the most prevalent disease in children younger than 6 years old who have two or more decayed teeth. 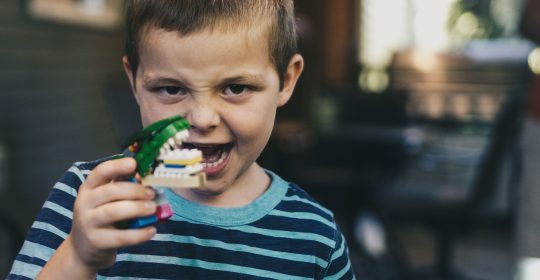 According to Canadian Dental Association, Early Childhood Caries account for about one-third of all day surgeries performed on Canadian children between ages 1 and 5. Children affected with Early Childhood Caries often have problems in speaking and eating properly. There are several risk factors in the development of Early Childhood Caries. Streptococcus mutans is the normal bacteria found in the mouth. Its main nourishment comes from metabolizing carbohydrates which then produces acid as its by-product. The acid produced softens the teeth making it easier for the bacteria to invade the teeth, thus producing decay. Increased bacterial count of Streptococcus mutans may be caused by intimate contact (i.e. adult kissing child at the lips), sharing of utensils, and poor oral hygiene of the primary caregiver. Most common cause of Early Childhood caries is leaving baby bottle in their mouth overnight and poor diet. Bacteria such as Streptococcus mutans in their mouth eat sugar found in infant formula milk making baby teeth more susceptible to decay formation. In addition, frequent snacking of kids with sugar-y food and beverages makes the mouth pH level acidic for a longer period. Wiping off the gums or brushing the teeth of your children at least twice a day is important, especially before bedtime. As food particles left in between teeth or gums removed, development of tooth decay is prevented. It is recommended for children to visit dentist at age 1. Absence of professional cleaning and early preventive treatments can speed up development of Early Childhood Caries. How to prevent Early Childhood Caries? The earlier oral health promotion starts, the better the outcomes. 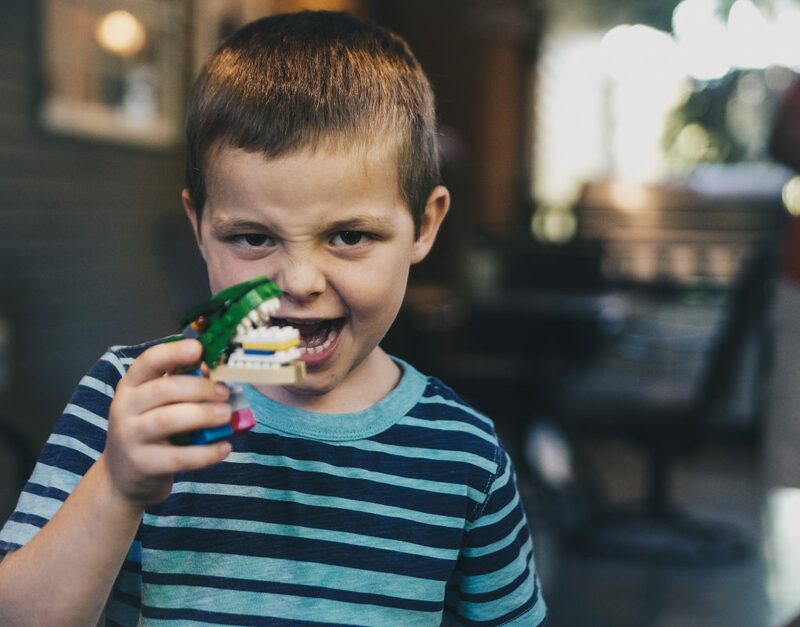 In our dental office, professional dental cleaning, fluoride treatment, and sealants are often recommended to children for prevention of Early Childhood Caries. Remember, the earlier oral health promotion starts ­– the better the outcome. Visit our dental clinic and we would be happy to further discuss the best treatment plan for your little one!